Canna-Pet® invented hemp CBD nutrition for pets. These are our #1 products for pets in crisis. Maxhemp products may be served to dogs or cats of any size. Additional feeding instructions. Maxhemp products are for those who seek the highest levels of activated hemp compounds possible- in a safe, palatable, readily-absorbed form. 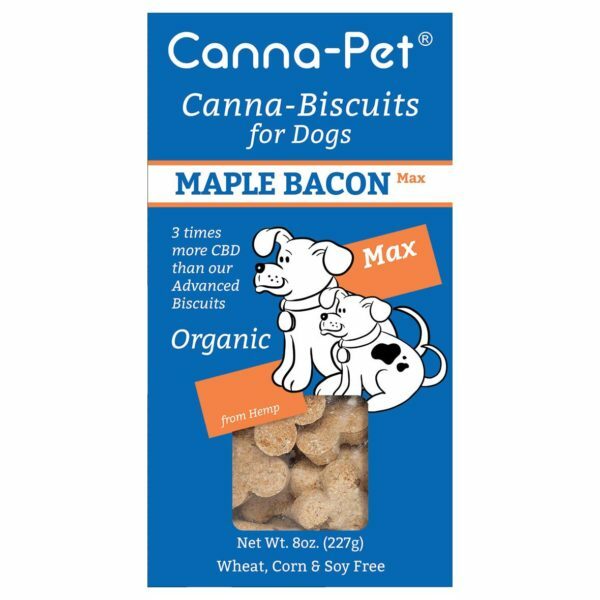 Canna-Pet® Advanced Maxhemp products are the forefront of hemp nutrition for your dog or cat. Maxhemp products provide the most activated hemp for dogs and cats.